Our SEAL amphibious vehicles operate on Bio-Diesel fuels, reducing the smell and impact on our environment. 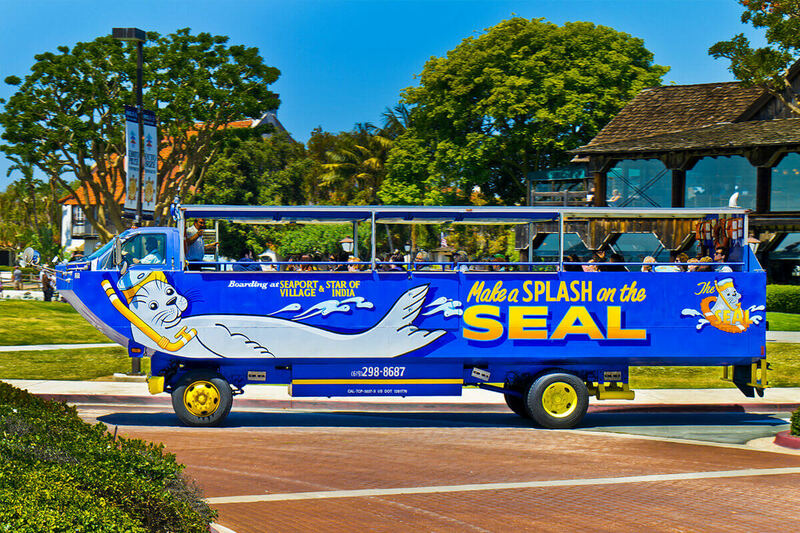 San Diego Seal Tours is among more than 60 waterfront businesses participating in the Port of San Diego’s Green Business Challenge – a program to promote environmental practices. 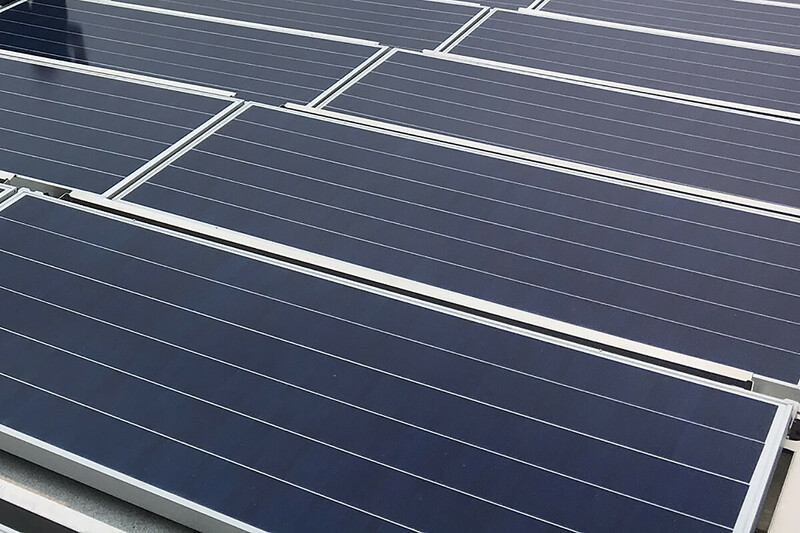 Our vehicle storage facilities have solar panels, reducing our energy consumption.